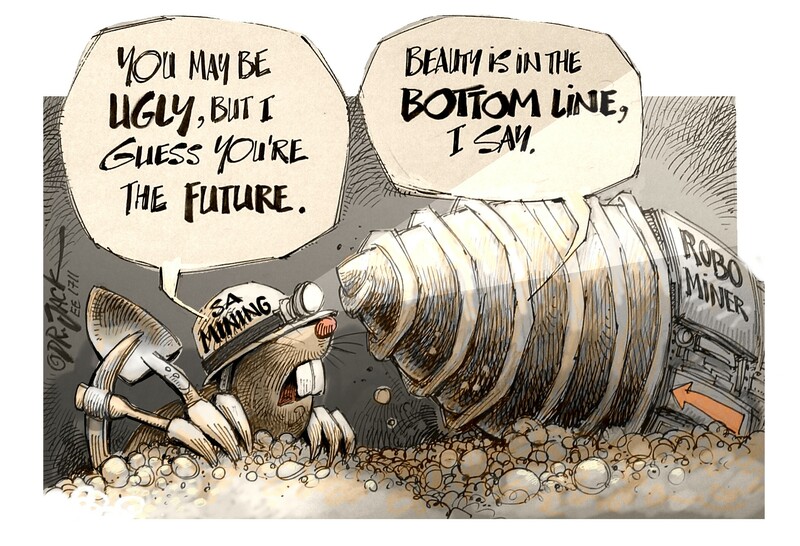 The Highveld Region of the ECA(SA) held its Exco meeting at its Meadowdale offices on St. Valentine’s Day – the last meeting chaired by Louis Pretorius, who has since retired. Louis handed over the reins to Chris Koen. 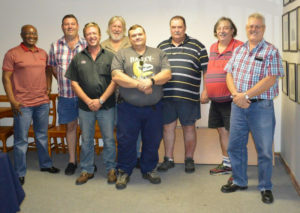 Seen after the meeting (from left to right) are: Joe Moleke (SMEI); Eddie Burger (Eddie’s Electrical); Christo Kruger (Electcon); Len Ducharme (LT Electrical); Andr Wagner (GPA Electrical); Frans Swanepoel (Swannies Electrical); and Chris Koen (Highveld regional director designate).